I'm changing things up today and sharing the crafts and decorations for my daughter's birthday party. 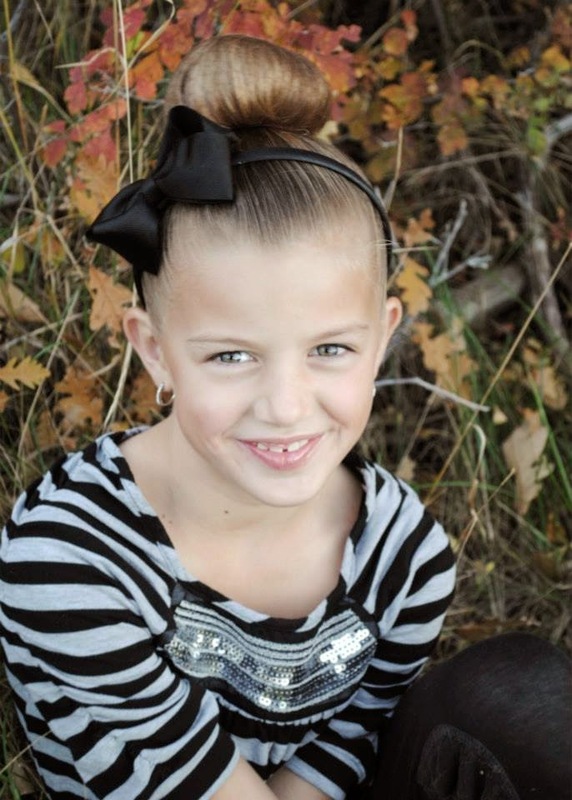 This cutie pie turned 9! She's never been, however her obsession for the city of love grew after watching Anastasia several years ago. 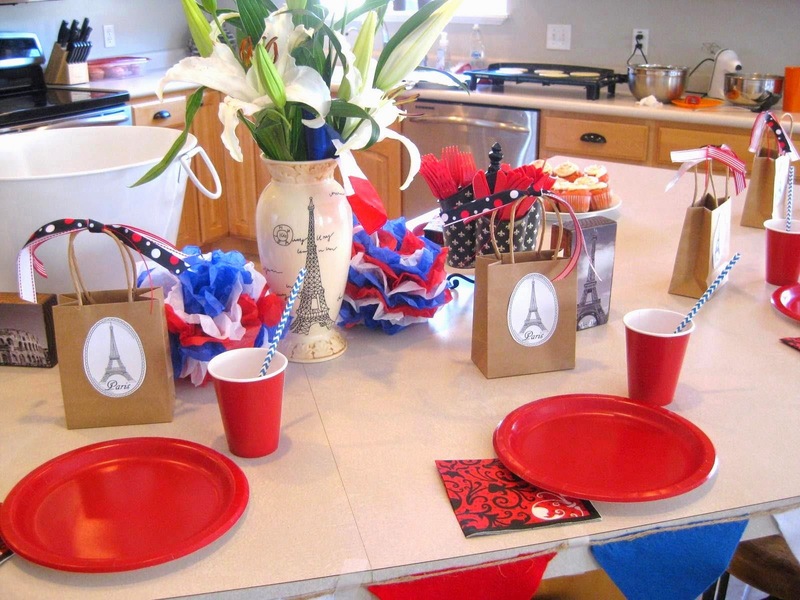 So when we celebrated her 9th birthday last month of course her choice would instantly be a Paris themed party. Since they are going to Paris, they need to look and act the part. 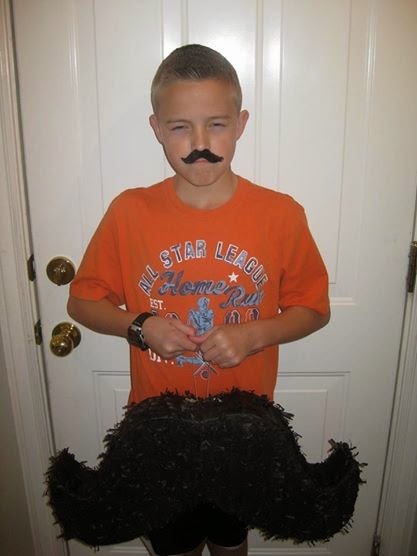 I found an EASY tutorial on how to make berets. 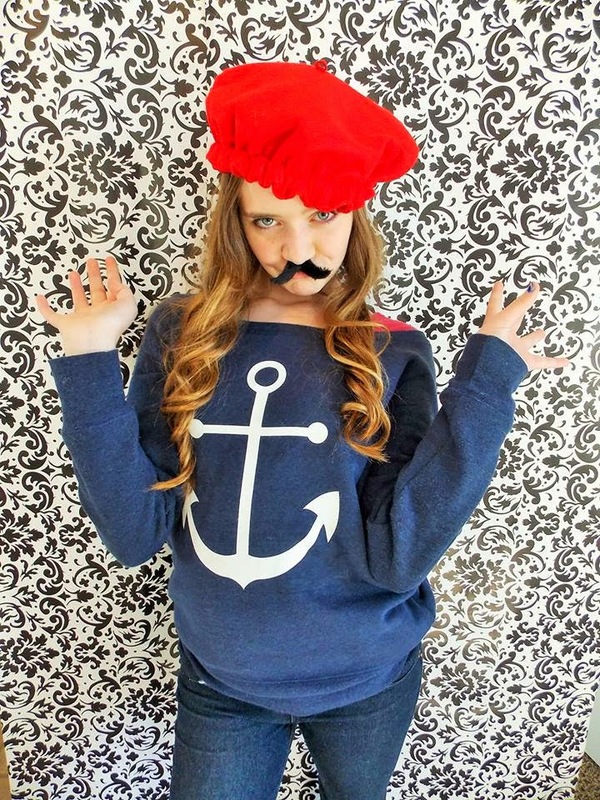 Each girl was given a beret and a fuzzy sticky mustache to wear. The girls enjoyed crepes, quiche, and cupcakes. 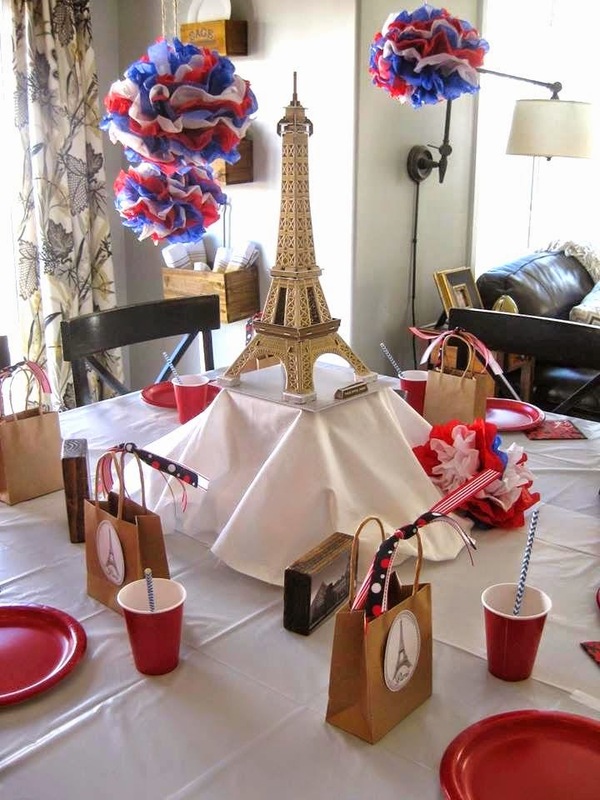 For the table decorations I purchased this 3-D Eiffel Tower Puzzle from Amazon. I also printed some 3x5 black and white pictures of France and modge podged them onto stained 2x4's I cut to fit the pictures. For some color I made tissue balls out of red, blue, and white (Frances flag colors) using this easy tutorial.